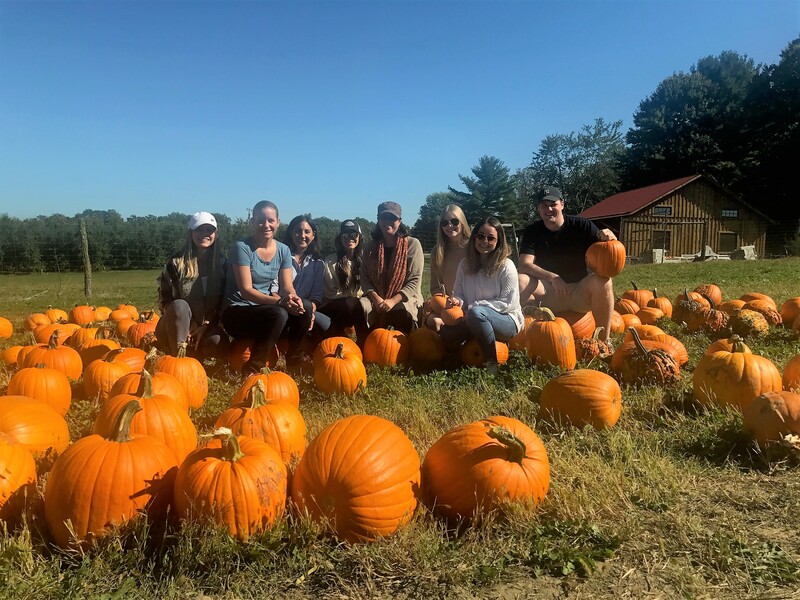 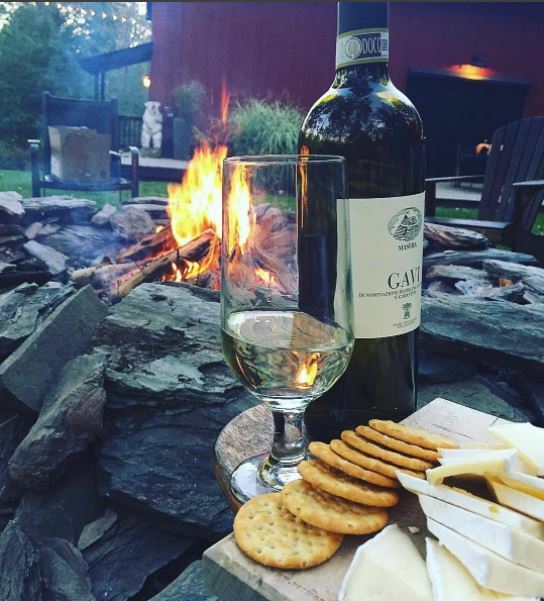 Our team enjoyed quality time up in Copake, NY last week! 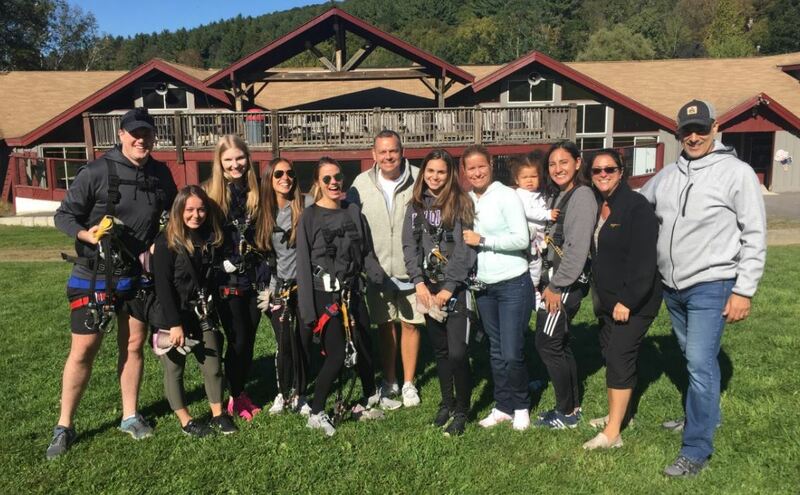 We went pumpkin/apple picking, zip lining, and much more! 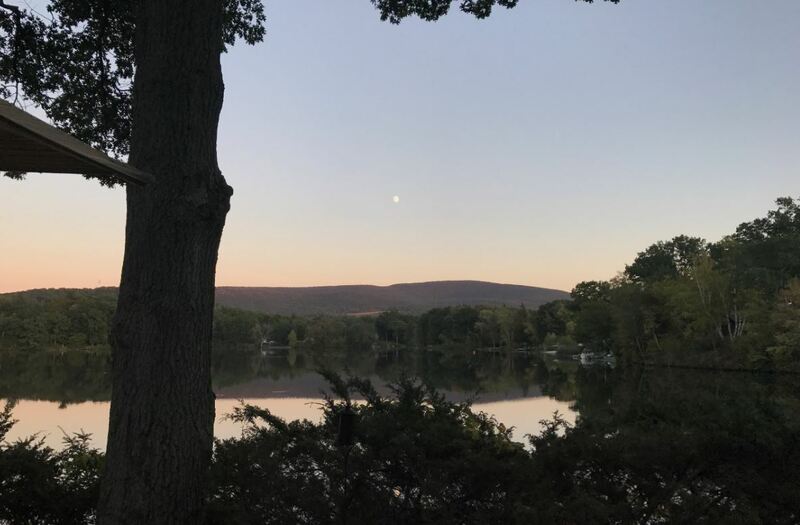 Check out some photos below from our time.